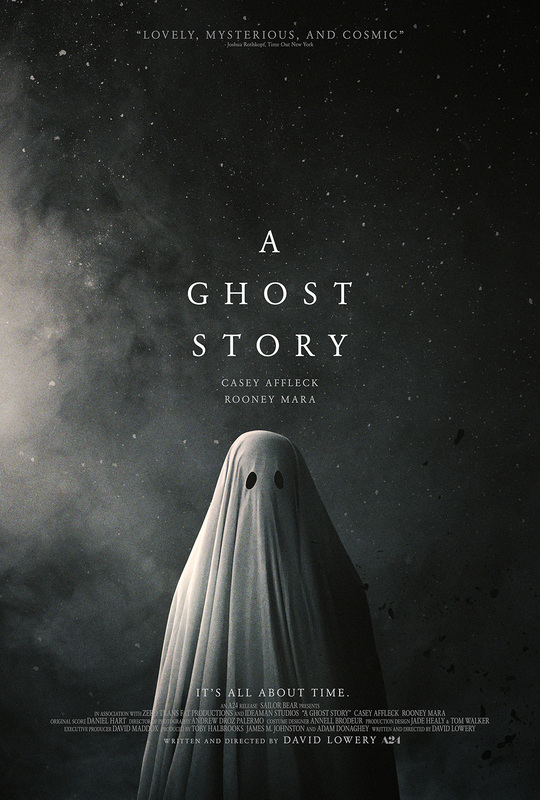 Written and directed by David Lowery, this supernatural drama stars Casey Affleck as a recently deceased man who returns to his bereft wife’s home to try to reconnect with the living. Rooney Mara stars opposite Affleck. Lowery received a nomination for the Audience Award at the 2017 Sundance Film Festival.